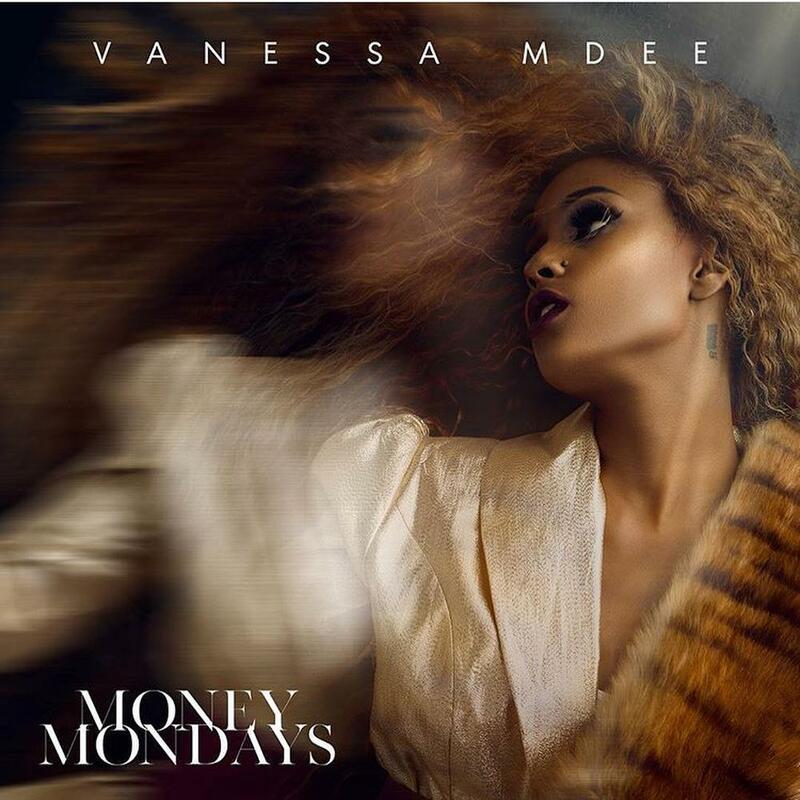 Tanzanian diva and vocal powerhouse Vanessa Mdee is set to start the new year on a high with the release of her new album “Money Mondays” on the 15th of January 2018. 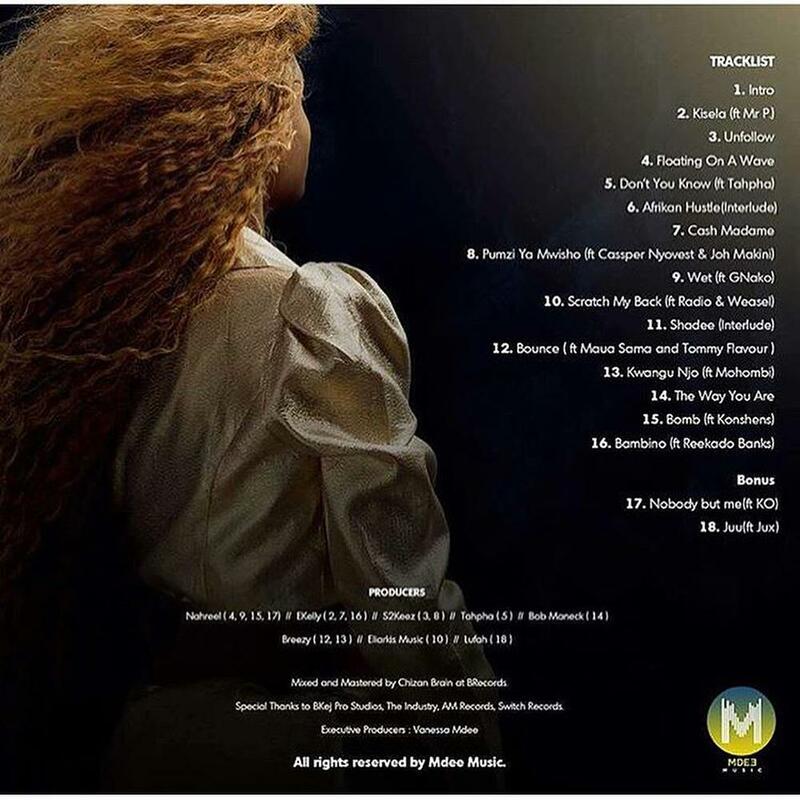 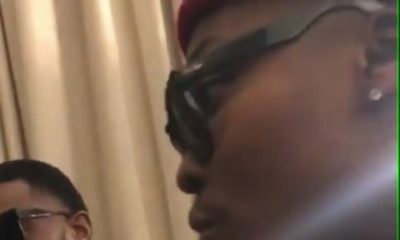 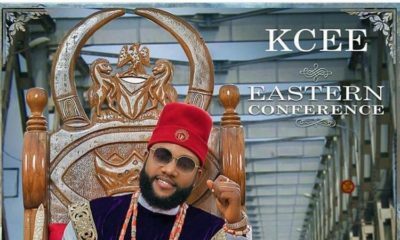 The 16-track project (+ 2 bonus tracks) includes features from Nigerian acts; Reekado Banks & Mr P as well as South African rapper Cassper Nyovest, among others. 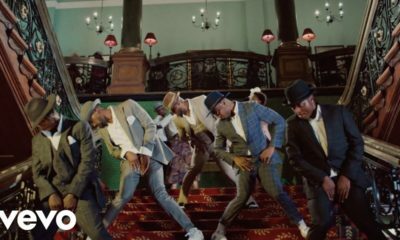 The album also includes previously released works like the Mr P assisted “Kisela” and “Cash Madame“.